The park is a popular spot for hanami(cherry blossom watching) with many people flocking to the park every spring. 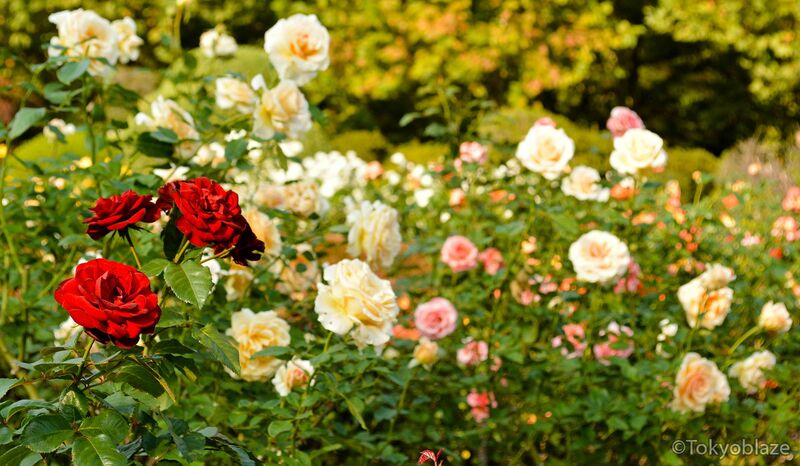 In the autumn, various roses, chrysanthemums, and colorful autumn leaves can be observed inside the park. 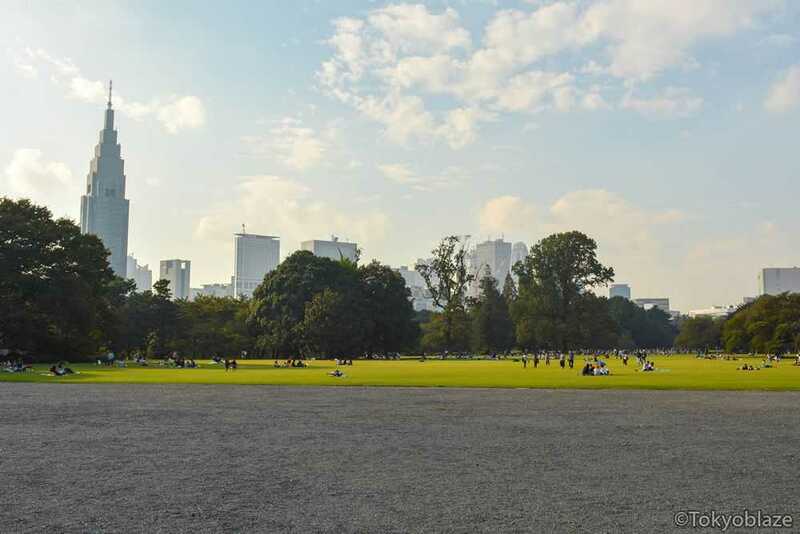 The park is also the perfect spot to get away from the hustle and bustle of urban life in Tokyo. 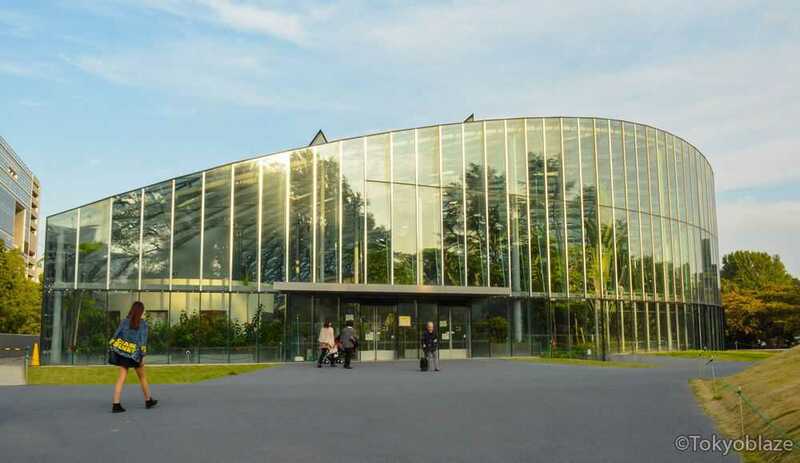 The main entrance to Shinjuku Gyoen is close to the Shinjuku-Gyoenmae Station or Shinjuku-Sanchome Station but can also be accessed via a 10-minute walk from Shinjuku Station. The grounds that are now Shinjuku Gyoen was given to Lord Naito in 1590, when shogun Tokugawa Ieyasu occupied the castle of Edo. In 1872, an experimental agricultural farm was opened and the area became the property of the Japanese government. Here, research was done on Western agriculture and the production of fruits, vegetables, and silk. In 1879, the grounds became the property of the Imperial Household. In 1927, the Kyu Goryo-tei Pavillion, a Chinese-style wooden villa, was given to the park by some Japanese people residing in Taiwan to commemorate the wedding of Emperor Hirohito. During WWII, much of the buildings inside the grounds except for the Rest House and the Kyu Goryo-tei Pavillion were burnt down. 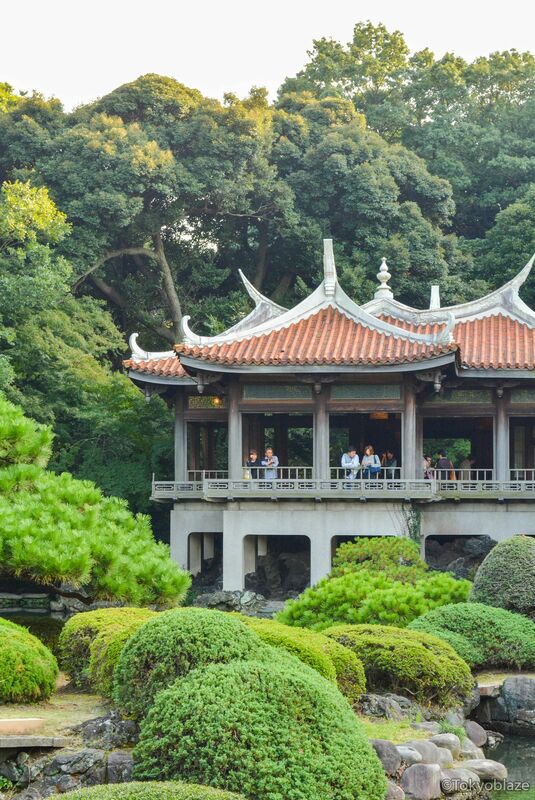 After the war, in 1949, the grounds were opened to the public as a park for the people, “Shinjuku Gyoen”. The park is closed every Monday and is open from 9 a.m. to 4 p.m. The entry fee to the park is 200 yen for an adult and 50 yen for a child. Shinjuku Gyoen’s main entrance can be accessed from the stations below. Shinjuku Gyoen’s Sendagaya entrance can be accessed via 5-minute walk from Sendagaya Station or Kokuritsu-Kyogijo Station.